Breakfast is the most important meal of the day. This is the main reason why it is essential to consume something that is highly nutritious, providing the required amount of minerals and vitamins throughout the day. • Strawberry Split – Made with IQF frozen Strawberry, Banana, Papaya and Cherry. You can mix it with 250ml freshly pressed red apple juice, for a delicious dairy free smoothie. • Caribbean Kiss – IQF frozen Mango, Melon, Strawberry and lemon. Blended with coconut water, these fruits are truly matched made in heaven. Providing tropical flavor in every sip, this drink provides high amounts of dietary fiber, minerals and vitamins. • Beet-the-Heat – IQF Frozen Beetroot, Carrot, Strawberry, Papaya. Blended with kombucha, this blend will leave you glowing! 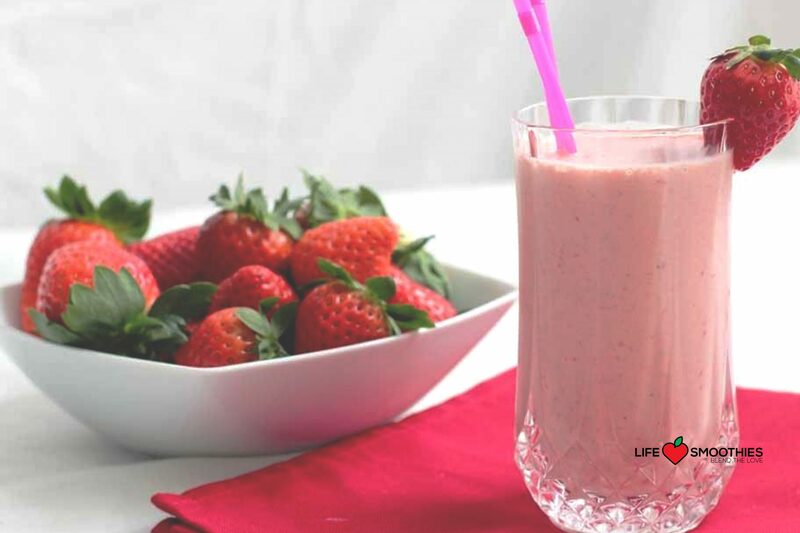 Buy delicious strawberry smoothie from Life Smoothies and include it in your daily diet – this is the easiest way to get your daily vitamin fix without too much effort. Our healthy and easy to make smoothies guarantees to provide you with the required daily nutritional need.